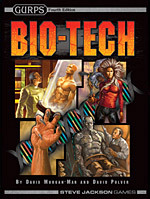 It's the technology of the posthuman age: biotech! Upgrade your old body with steroids and smart drugs, transplants, and viral nano . . . or just get a new one. Maybe you don't think being human is so great? Then improve on nature with eugenics and gene-fixing. Or just go parahuman: if you love cats, become one! The technology's changing fast, but you'll have lots of time to get used to it – death is a temporary inconvenience with cryonics and immortality drugs. And who needs silicon and steel? Vatbrain biocomputers are where it's really at! 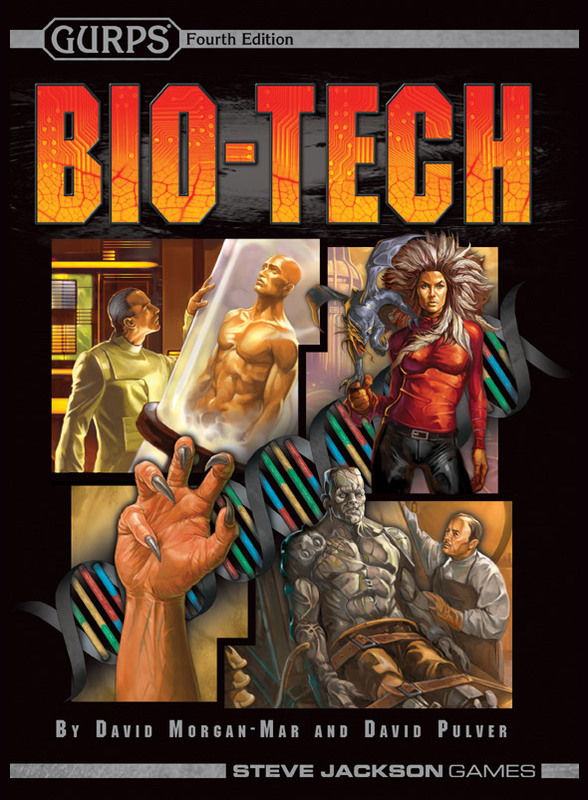 Episode Two (mp3) of the Fnordcast features a preview of Bio-Tech.